I was a strong chess player when I was young – but I had to quit. Since chess has no randomness, there were no excuses. I took it too seriously and it gave me nasty headaches. 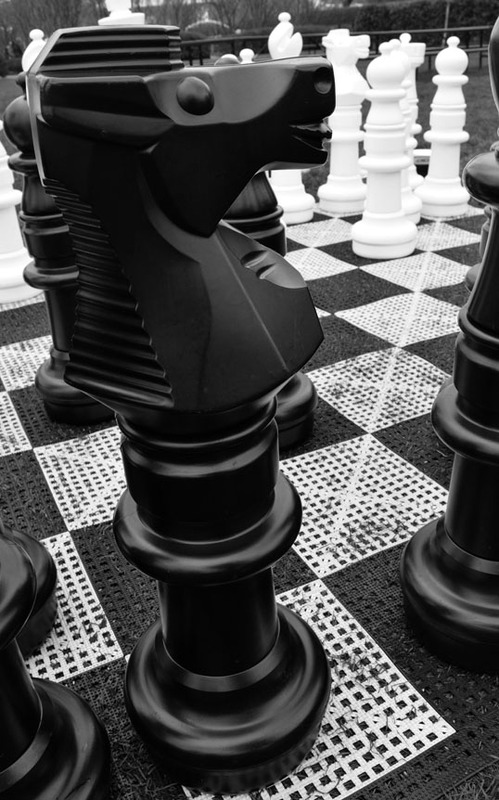 This entry was posted in Photography and tagged arboreatum, b&w, black and white, black knight, chess, Dallas, dallas arboretum, knight. Bookmark the permalink.